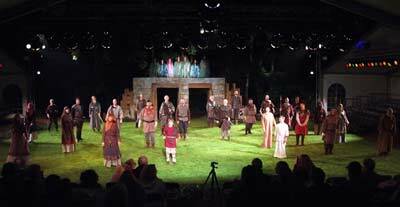 "Bringing open-air Shakespeare to the Wirral"
In 2015 Hillbark Players were named by the Liverpool Echo on The Wirral Bucket List - one of 75 things to do before you die!!! 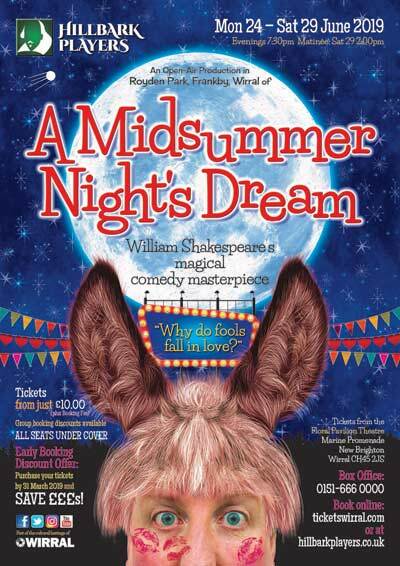 Hillbark Players are the longest-established open-air Shakespeare company in the North West and their performances are a summer treat for Shakespeare lovers. 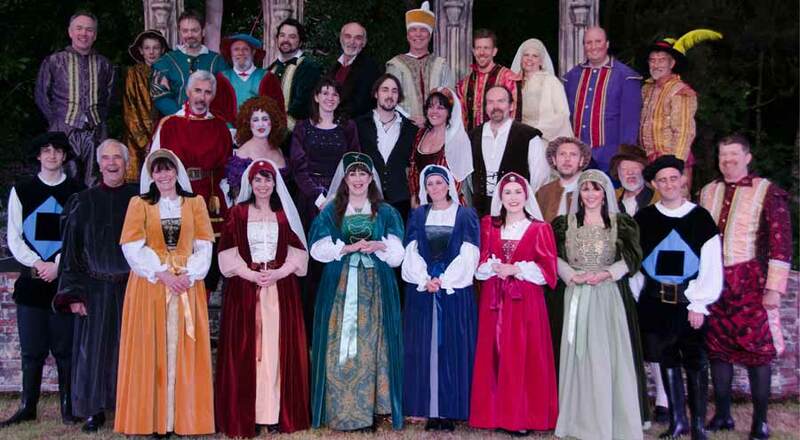 Hillbark Players is the leading presenter of open-air Shakespeare in the North West. 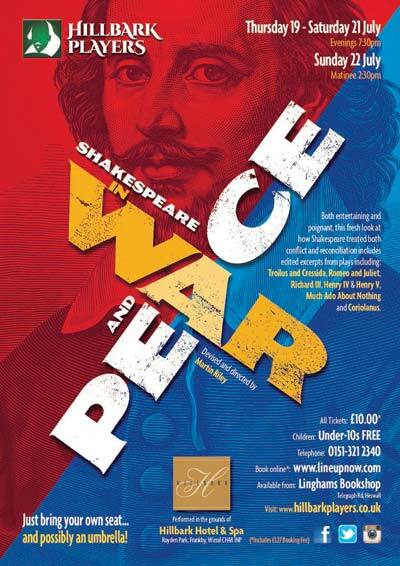 The Company was founded in 1964 to celebrate the 400th anniversary of Shakespeare's birth and apart from a short break in the early 1970's, Hillbark Players has presented a production every other year since. 2017 was our 26th major production. 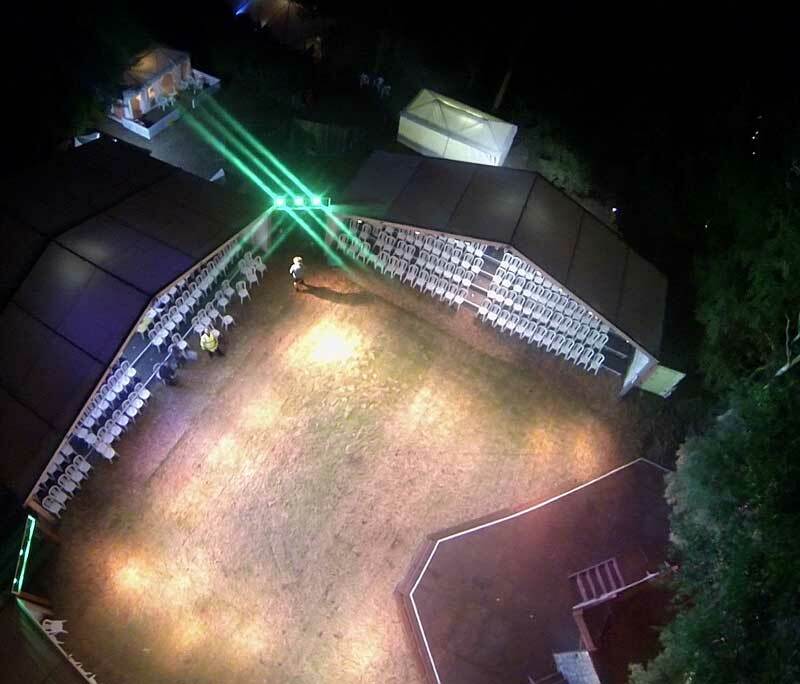 Our major productions are always presented in a traditional way and the best local talent is sought, both to perform and to provide technical support. 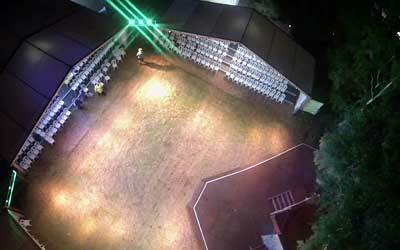 A purpose-built 490-seat theatre is created in Royden Park, Frankby - a public park just outside West Kirby on the Wirral. 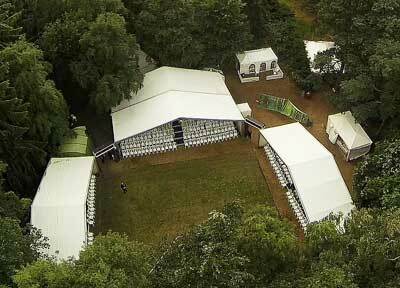 Theatre quality lighting is installed and all seats are under cover - it is only the actors who get wet - occasionally! 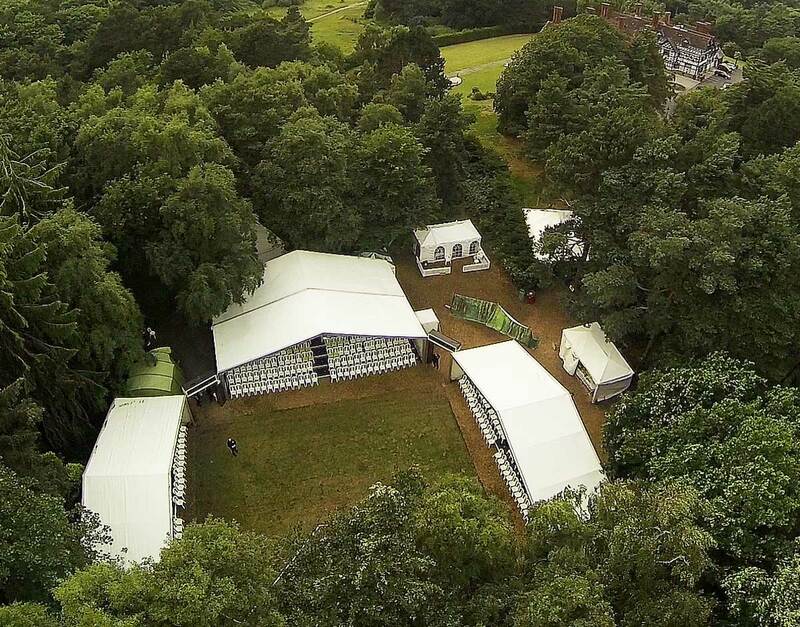 On alternate years we sometimes present a smaller scale revue-style production where the audience need to bring a seat, a picnic and maybe an umbrella. The most frequently used adjective to describe the full Hillbark experience is 'magical' and we look forward to June 2019 to share this magic with you again. Keep watching the website for details.